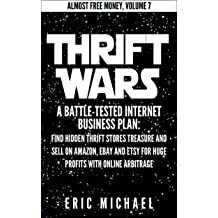 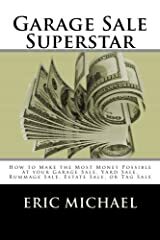 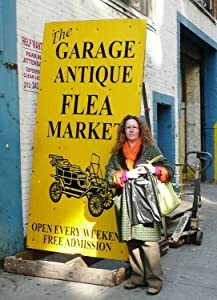 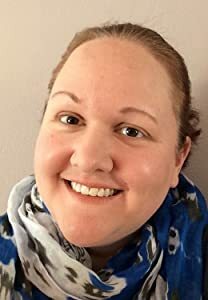 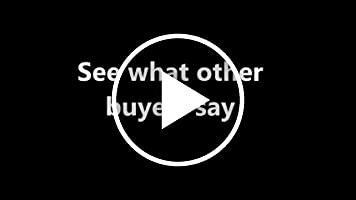 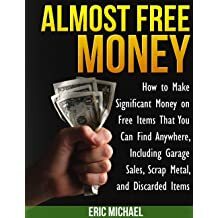 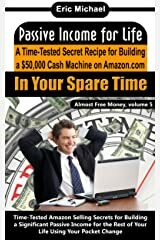 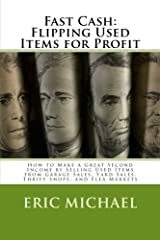 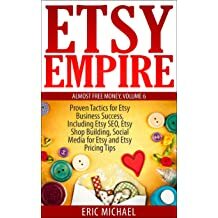 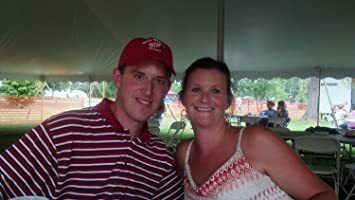 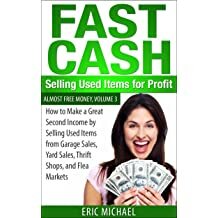 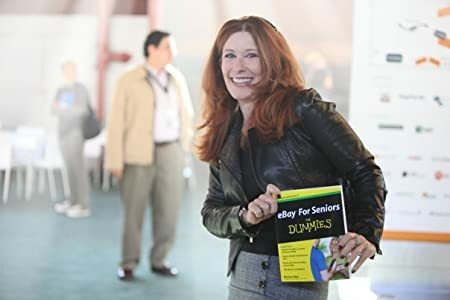 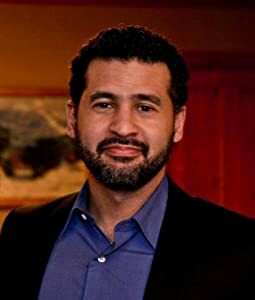 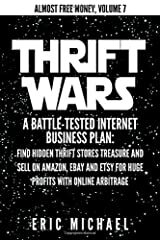 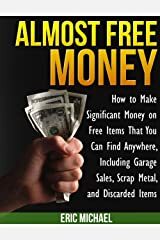 Mr. Michael has introduced thousands of budding entrepreneurs to the profitability and fun of selling garage sale and thrift shop treasure through his website Garage Sale Academy.com and his line of products in the Almost Free Money series. 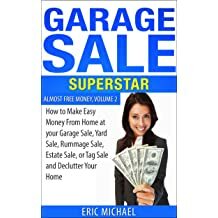 He has been featured as an 'Ultimate Expert' in selling used items in Woman's World magazine. 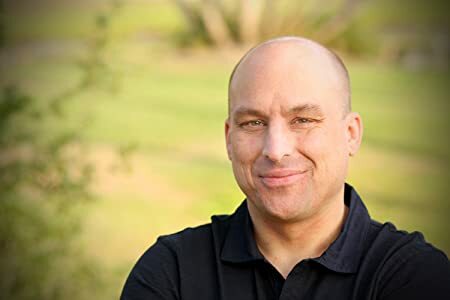 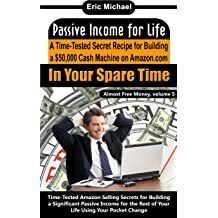 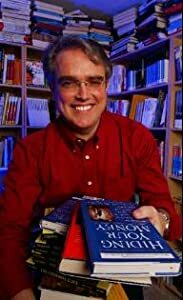 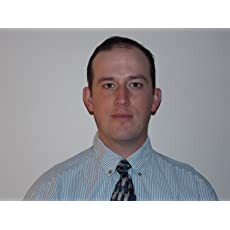 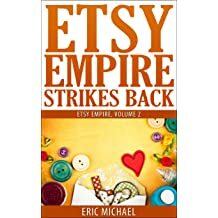 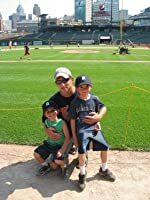 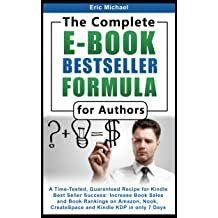 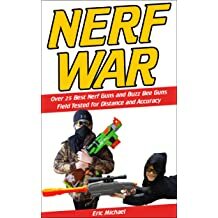 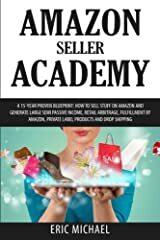 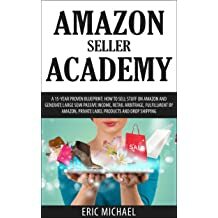 He hosts the Eric Michael Books blog for selling used items, the Garage Sale Academy blog, Facebook fan pages for Almost Free Money and Garage Sale Academy, and the Kindle Authors Helping Authors Facebook group. 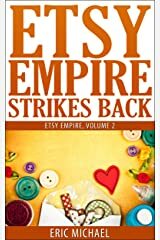 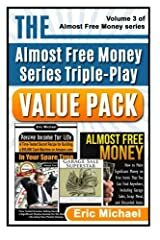 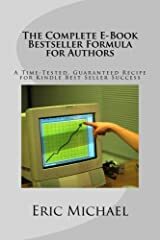 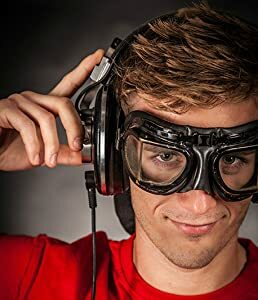 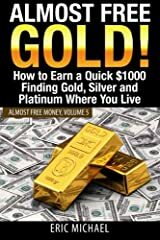 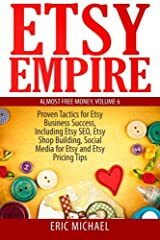 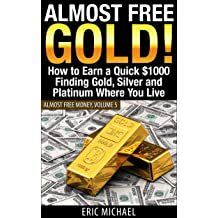 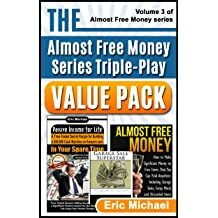 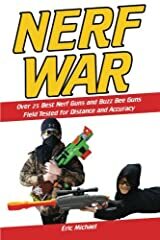 Almost Free Money Kindle books have reached #1 bestseller status on 14 different Kindle categories and they have been enjoyed by tens of thousands of readers.